The MC meeting and workgroup meetings took place at the Medical Faculty, the University of Niš on the Thursday 13th of September. The workgroup meetings were very fruitful and productive, and the MC meeting went according to the planned agenda. 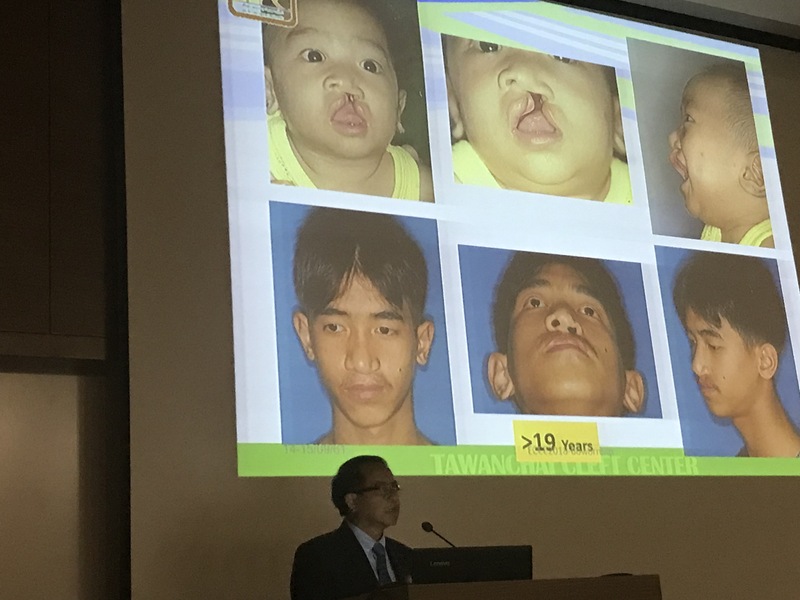 Craniofacial Care and Health" and Bowornsilp Chowchuen (Thailand) that spoke about "Outcomes from Tawanchai Center" together with many other excellent speakers, the program can be found here. The host of the conference, Julija Radojicic had also arranged great social events for the members of the Action and others. 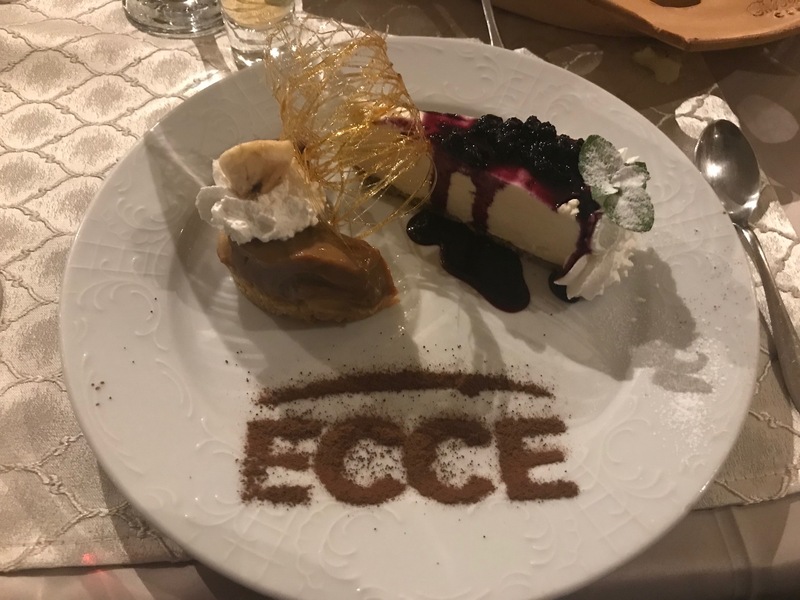 Everyone enjoyed this for the opportunity to get to know each other better and enjoy the exceptional Serbian hospitality. 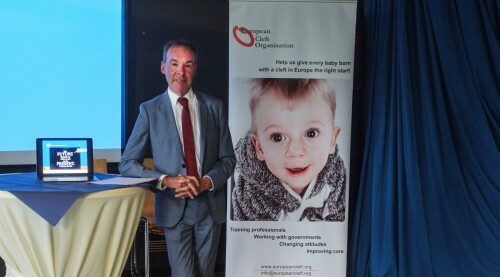 The meeting took place at the Wilhelmina Children’s Hospital in Utrecht, hosted by Corstiaan Breugem and Aebele Mink van der Molen on the 8 June 2018. 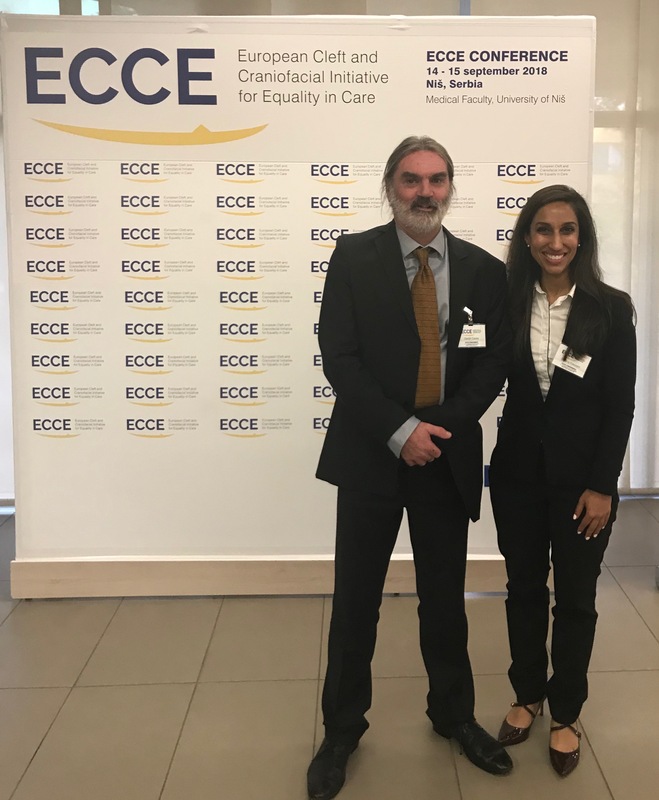 Several members of our COST Action participated in various roles, and Martin Persson talked about ECCE. During the 2-day meeting, fruitful discussion took place on how the two networks can collaborate in the future. Also attending, part of the meeting, was Paul Boom, Dutch Ministry of Health. 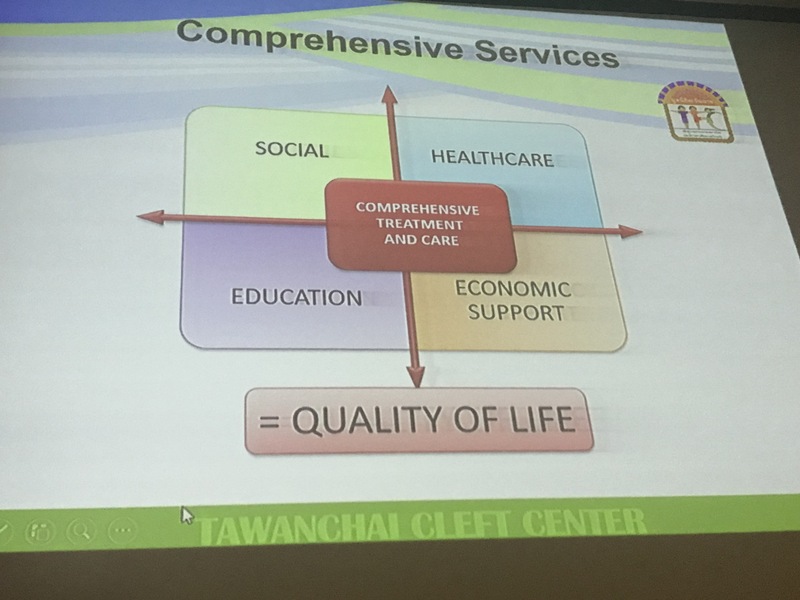 Appropriate- service should be relevant to the health needs of different populations or groups, as healthcare needs to be inclusive. The core group will in the near future compile all the questions, then revise and after that send out to the members of the Action for their feedback, with the objective that the questions will be finalised before the conference in Serbia. 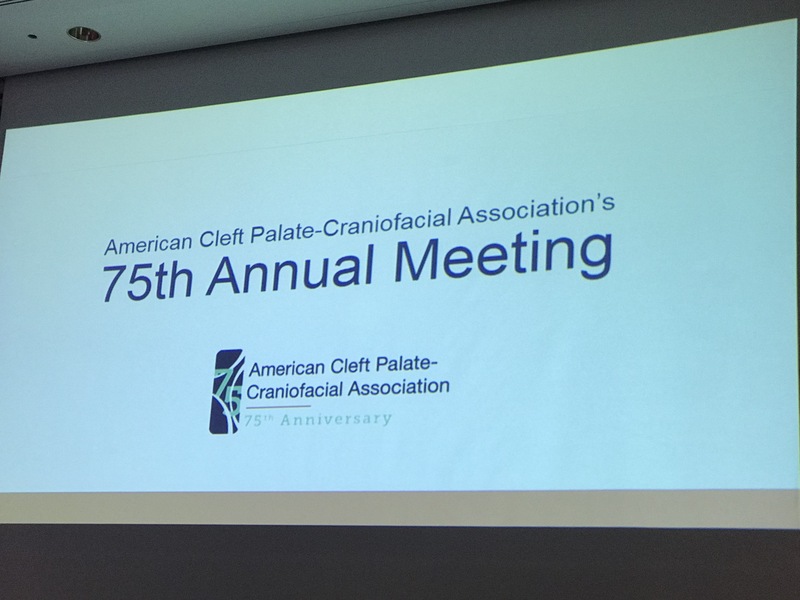 Martin Persson attended the 75th annual meeting of the The American Cleft Palate–Craniofacial Association that had about 800 participants from 23 countries. 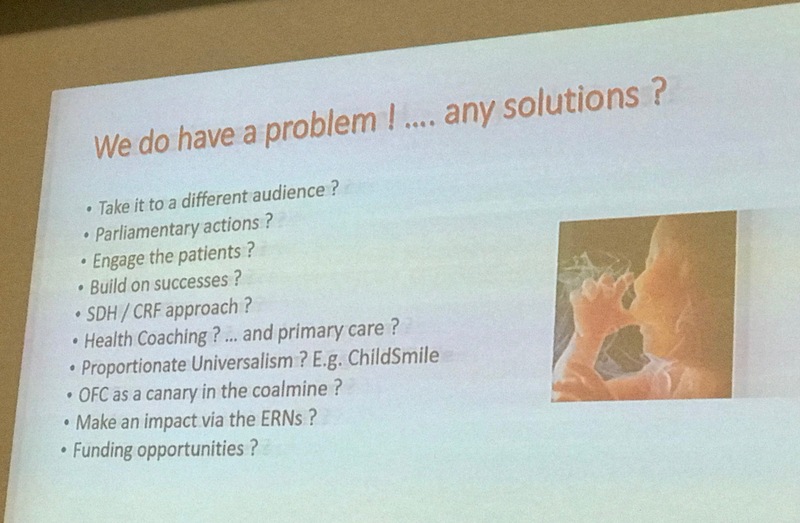 At the conference, Martin presented a one-hour presentation about the European project IHEM - How Healthcare Professionals Can Receive Training In How To Conduct An Initial Screening about The Educational Outcomes In Individuals With A Cleft. 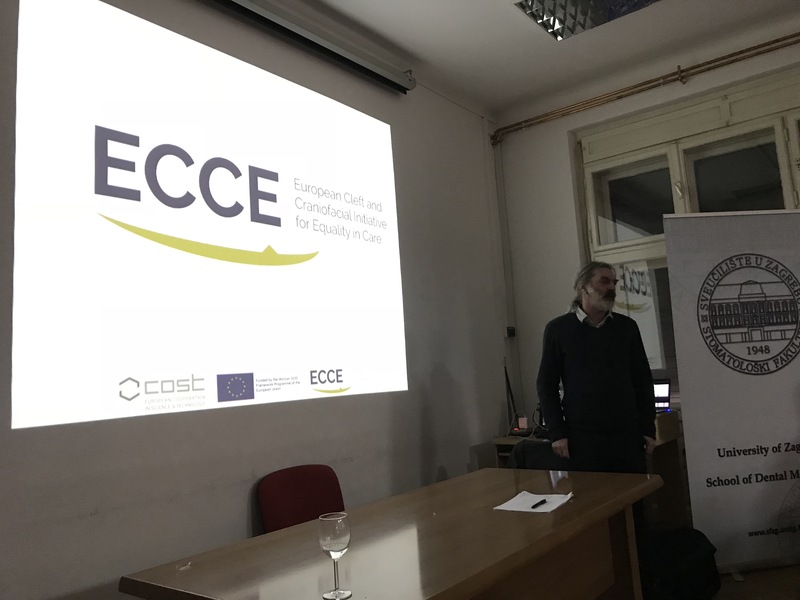 In that session, information about the ECCE was presented since that our Action focus is very relevant to the overall outcomes of that project. 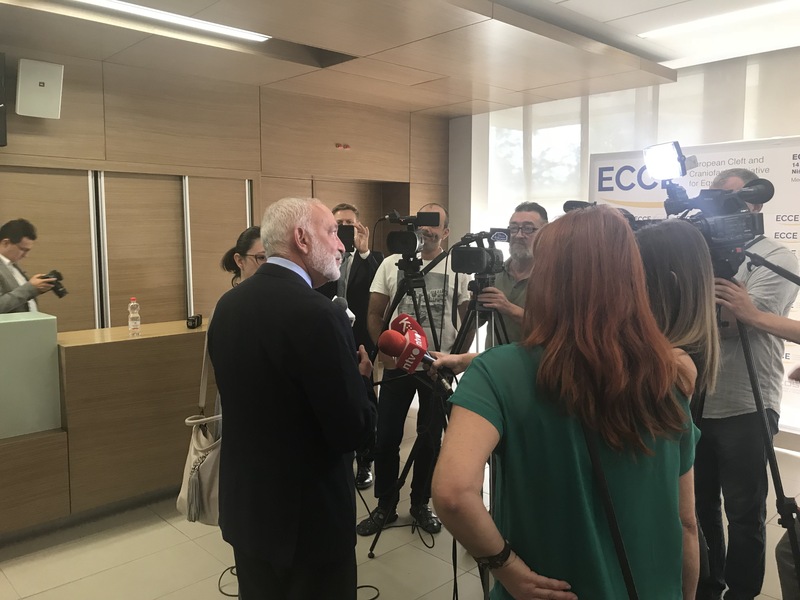 Besides from the presentation, a significant amount of networking took place and many individuals thought the ECCE project is interesting and could consider joining as an International Partner in the near future. 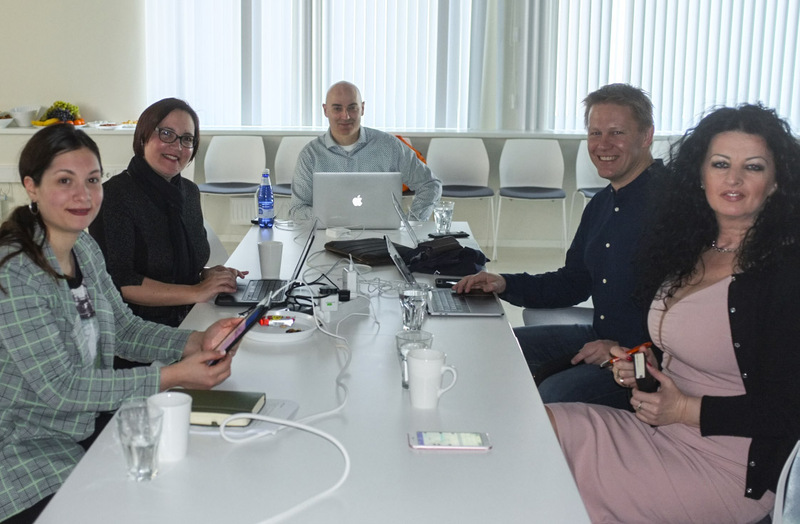 The core group met in order to generate a strategy to move Action forward on the 16 March 2018. Feedback on the outcomes of the first working group meetings in Zagreb – patient experience and impact, the function of the multidisciplinary team and the area of policy and funding indicated that a good start had been made in all work groups and summaries had been provided after the Zagreb meeting. It was again stressed that this Action was not about clinical comparisons or approaches to different types of medical technique but about service delivery and meaningful outcomes for patients. 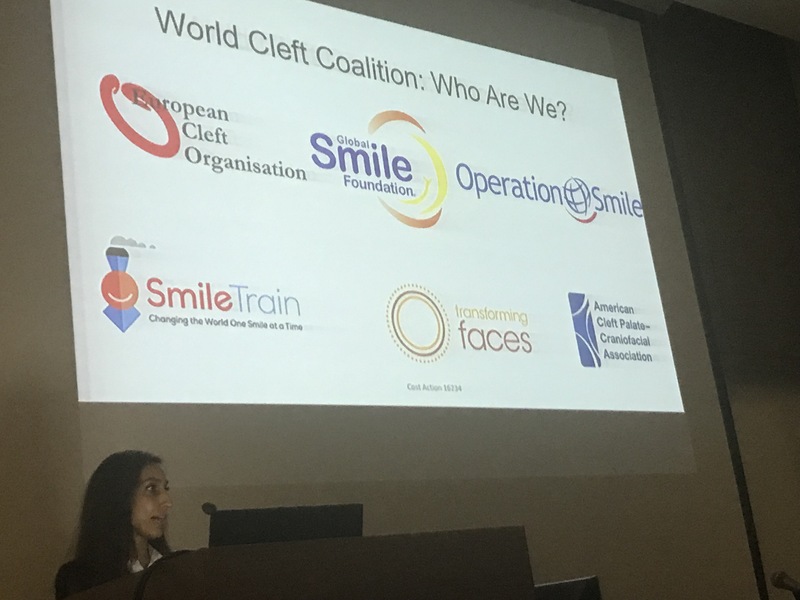 The first step is to get a snapshot of current cleft care across all the participating countries – at least one centre per country. There followed a long discussion about how this should be done, what form data collection should take and about the size of samples and timeframes. It was agreed that each WG leader should generate a set of questions that will be discussed at the next core group meeting. In addition, discussion on how more countries can join our Action and how we will prepare for the conference in Niš, Serbia in September. 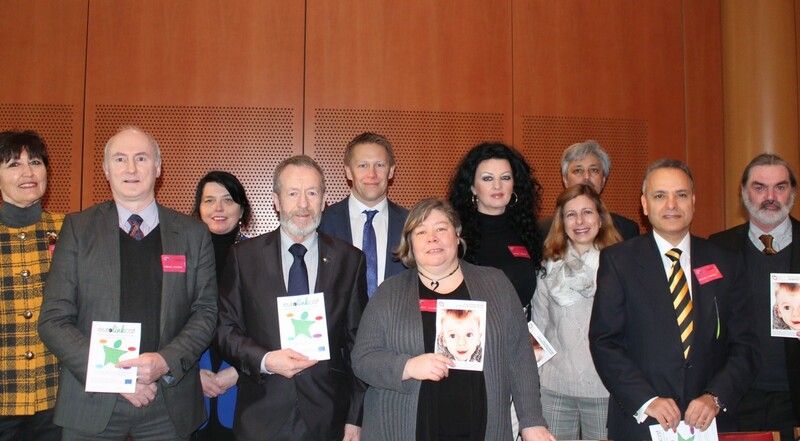 Several members of the COST Action ECCE attended the breakfast event at the European Parliament on the 27 February 2018, hosted by MEP Sean Kelly and accompanied by a diverse audience of other MEPs and policymakers, was an opportunity to get clefts and craniofacial anomalies on the Parliament’s agenda. 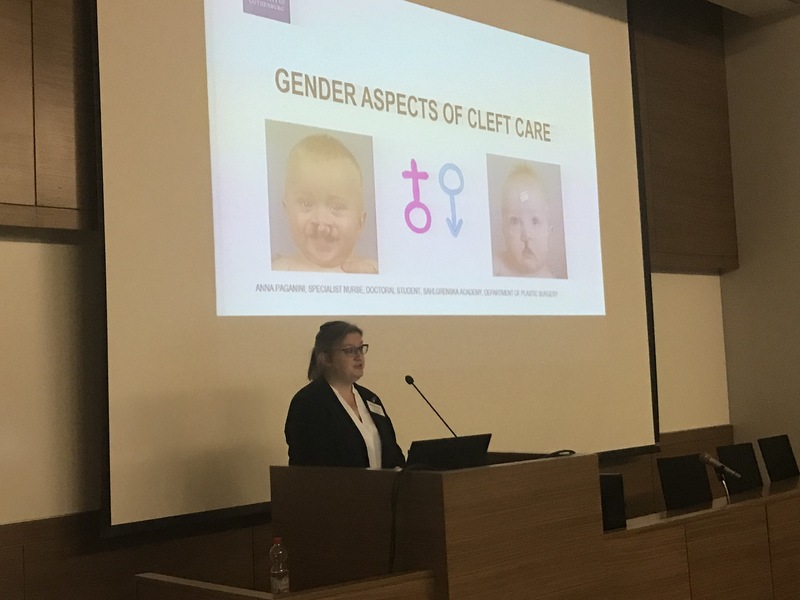 The aim is to start pressing the European Commission for specific resources for cleft and craniofacial care in order to reduce the vast inequalities across Europe, enabling equal access to good quality lifelong cleft care. 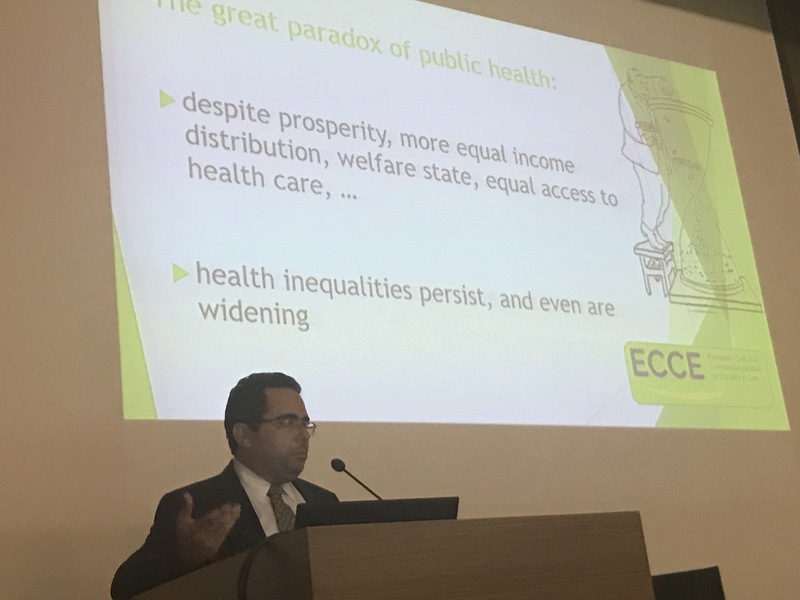 Martin Persson presented the purpose of the COST Action ECCE for the audience and how the Action will contribute to addressing these European challenges. Also participating was Karina Marcus from the COST office that promoted how vital role the COST Actions has in advancing research and influence policies. 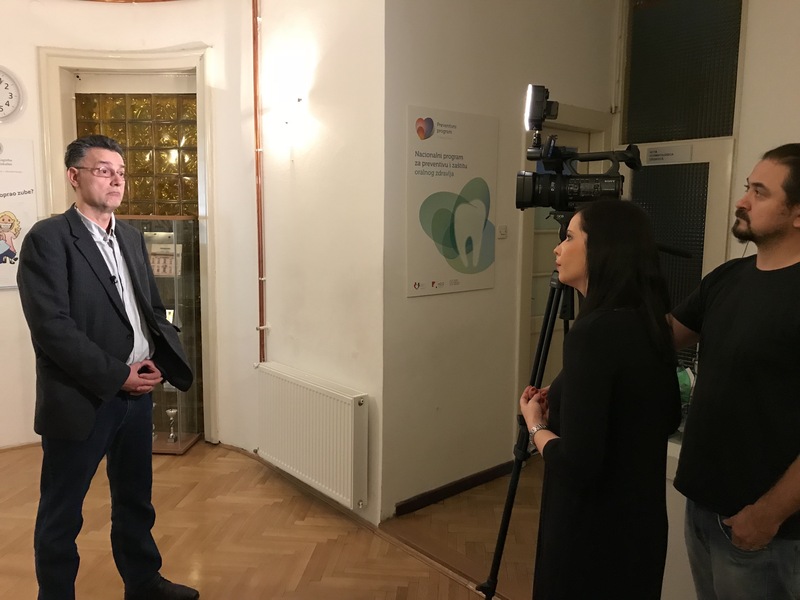 The second MC meeting and first workgroups meeting took place at the school of dental medicine in Zagreb on the 25 - 26 January 2018 with 38 Action members attending the meeting and two representatives from the COST office. The event was fruitful and initiated the collaborative work towards the stipulated objectives of the workgroups. 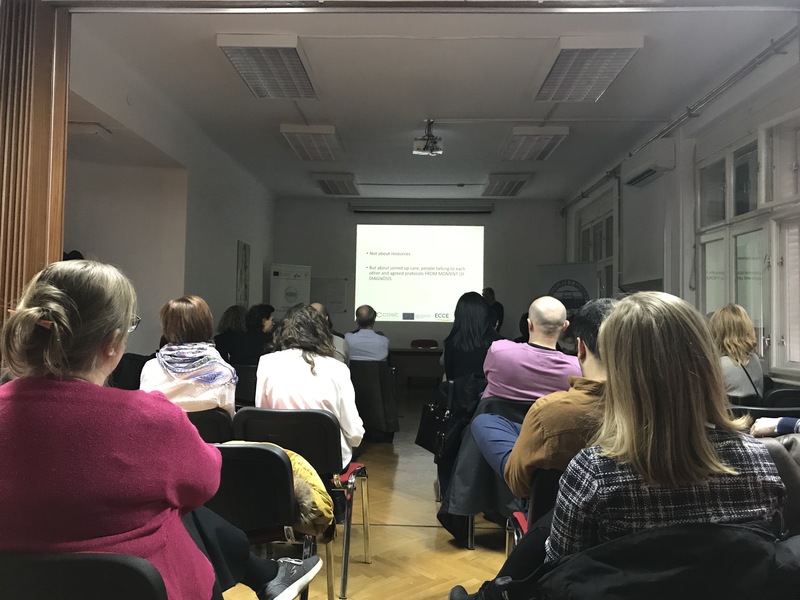 Also, on the evening of the 24 January, an outreach event that included information about ECCE and training about the psychosocial aspects for patients undergoing appearance altering procedures, for about 30 healthcare professionals in Zagreb. 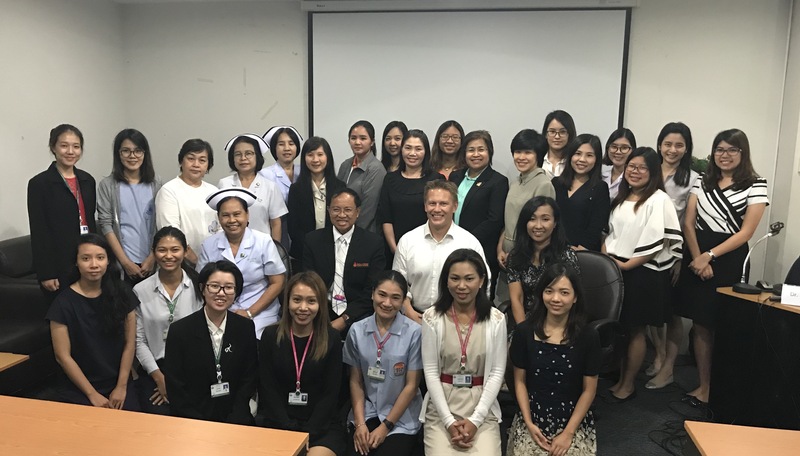 As part of a project to initiate collaboration between Khon Kaen University and Kristianstad University, a series of psychosocial workshops for healthcare professionals that works with individuals with cleft lip and palate or craniofacial conditions was conducted. 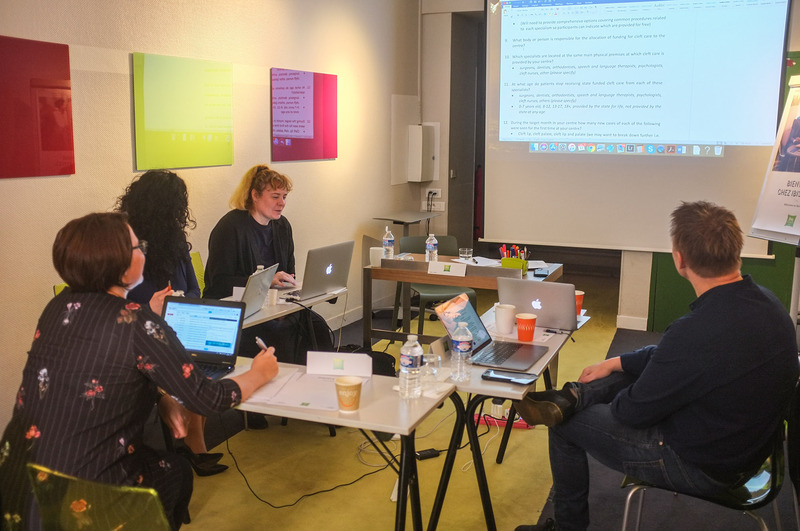 Between 22 - 24 November 2017 approximately 50 - 60 healthcare professionals participated in the workshops and during that time the ECCE was presented as well. 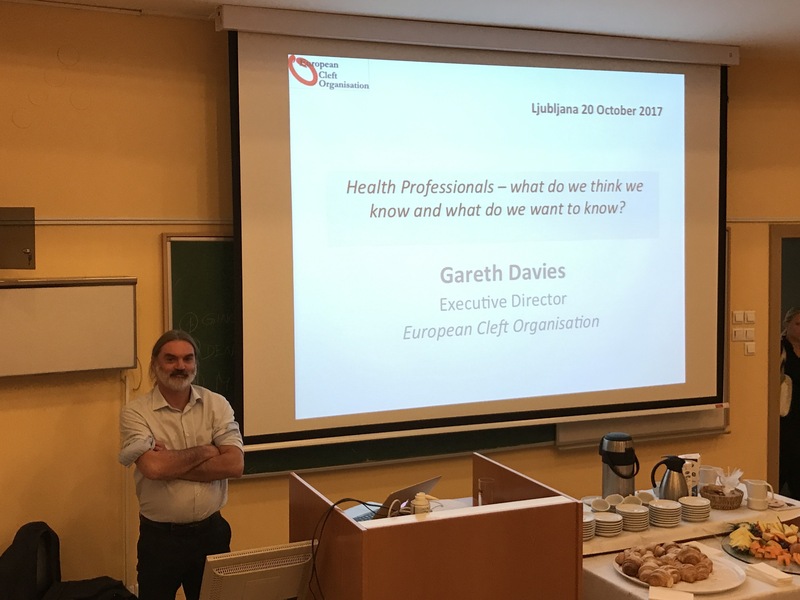 Our Slovenian member Martina Drevensek arranged on the 20th of October a training session for 45 Healthcare professional facilitated by Gareth Davies and Martin Persson that attended in the capacity of their respective organisations - European Cleft Organisation and Kristianstad University. The next day a family educational day was arranged and 12 families attended to receive information and participate in fruitful discussions. In both events, information about ECCE was presented. 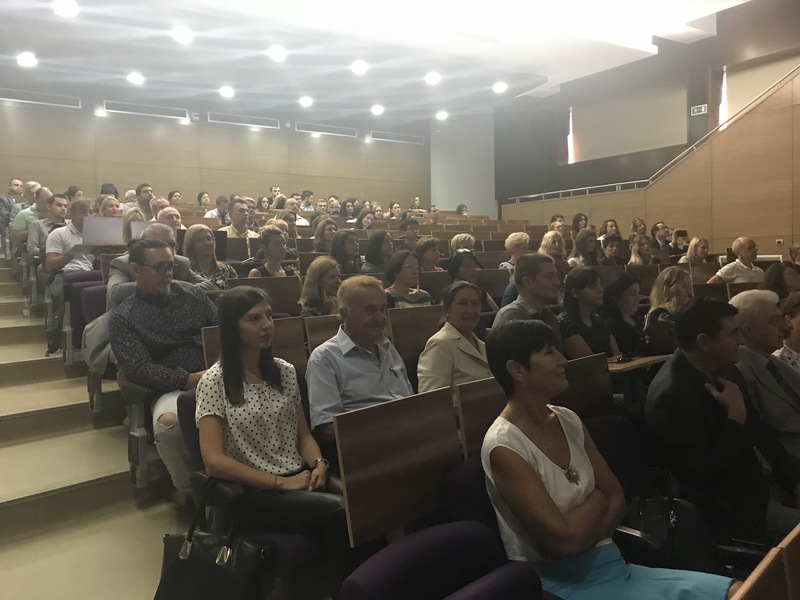 A conference was arranged by our Greek members - Aikaterini Koleventi and Maria Bigaki for the local healthcare professionals. 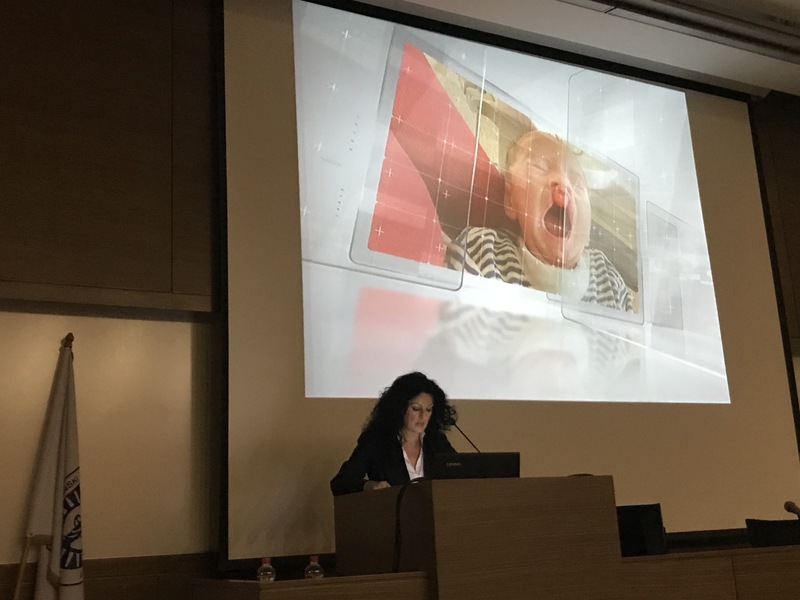 At the conference, other members of the Action (Youri Anastassov, Radu Spataru, and Martin Persson) presented their research and experience in this field, including a special section about ECCE. About fifty healthcare professionals attended the two-day conference. The first meeting of the Action took place on the 5 October 2017 in Brussels. At this meeting, the members of the Action introduced themselves and general information on COST mechanism and on the funding and reporting of coordination activities. Dr Martin Persson (SE) was unanimously elected as the Chair and Mr Gareth Davies (NL) was unanimously elected as the Vice-Chair.